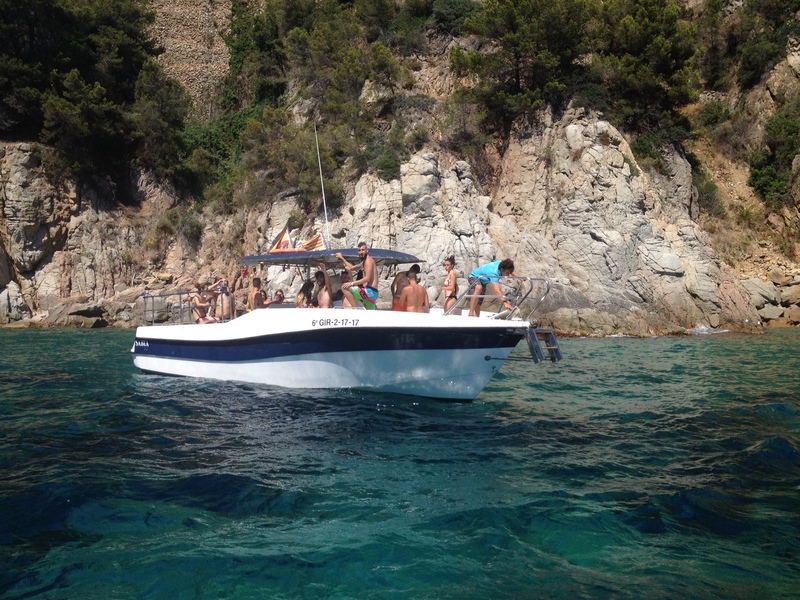 Blue Sail Costa Brava SL offers fun activities for families and groups on a versatile speedboat that provides easy access to the area's beaches and caves. 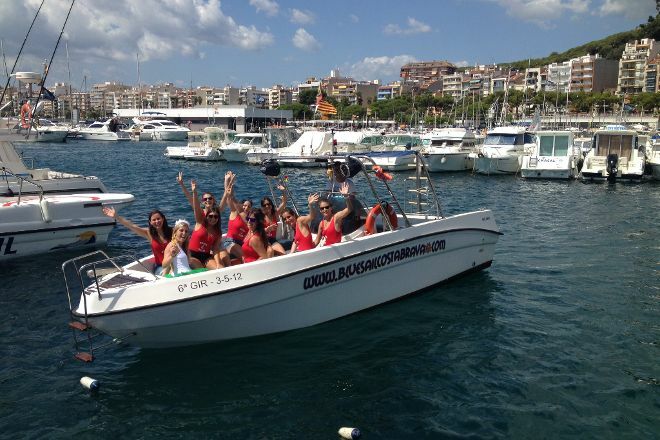 The company offers boat rentals, private and shared tours, and a range of water sports, including parasailing, rafting, water skiing, and much more. You can also ask for a personalized experience that includes activities and locations of special interest to your or your family. This option allows you to optimize your experience in the area and enjoy an adventure that fits into your schedule and budget. Contact the operator directly to discuss your requirements and request a quote. Put Blue Sail Costa Brava SL at the forefront of your travel plans using our Lloret de Mar driving holiday planning tool . Every day, we help thousands of travelers plan great vacations. Here are some tips on how to use your Listing Page to attract more travelers to your business - Blue Sail Costa Brava SL. Promote your permanent link - https://www.inspirock.com/spain/lloret-de-mar/blue-sail-costa-brava-sl-a5379691061 - on your website, your blog, and social media. 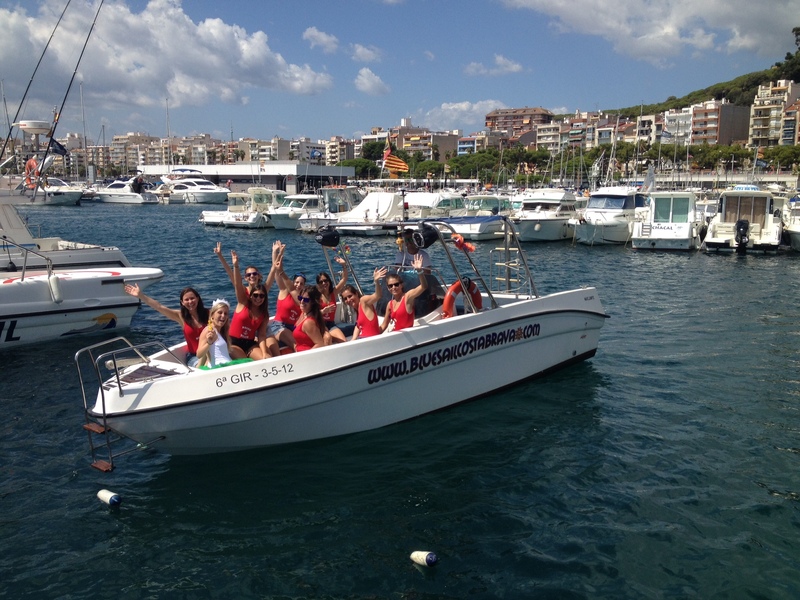 When a traveler builds a plan from this page, the itinerary automatically includes Blue Sail Costa Brava SL. This is a great way for travelers looking for a great vacation in your city or country to also experience Blue Sail Costa Brava SL. Promoting your link also lets your audience know that you are featured on a rapidly growing travel site. 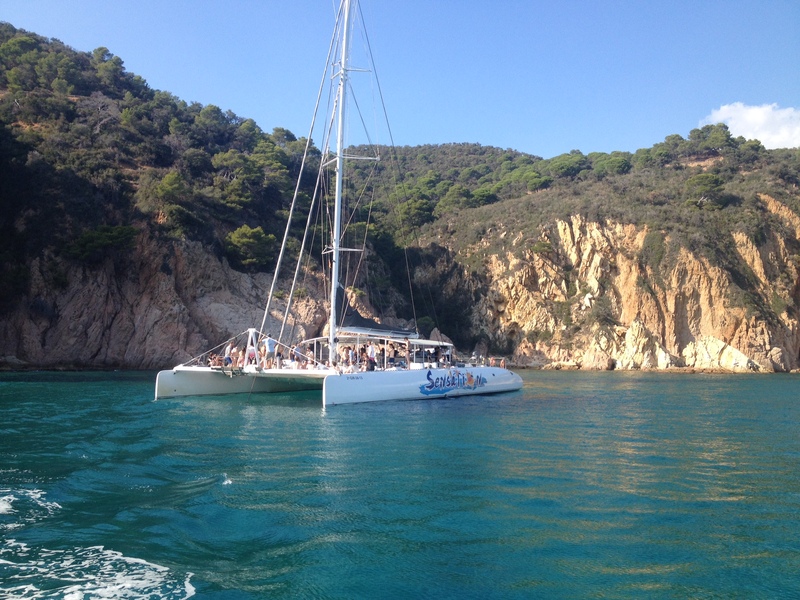 In addition, the more this page is used, the more we will promote Blue Sail Costa Brava SL to other Inspirock users. For best results, use the customized Trip Planning Widget for Blue Sail Costa Brava SL on your website. It has all the advantages mentioned above, plus users to your site can conveniently access it directly on your site. Visitors to your site will appreciate you offering them help with planning their vacation. Setting this up takes just a few minutes - Click here for instructions.